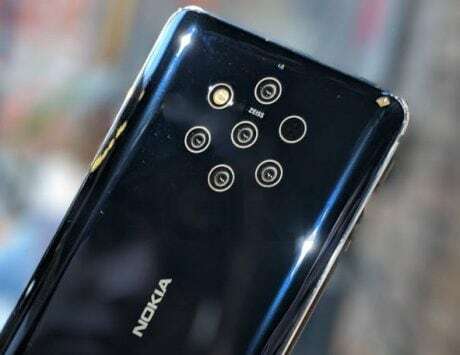 HMD launched the Nokia 5.1 Plus in India on August 21. 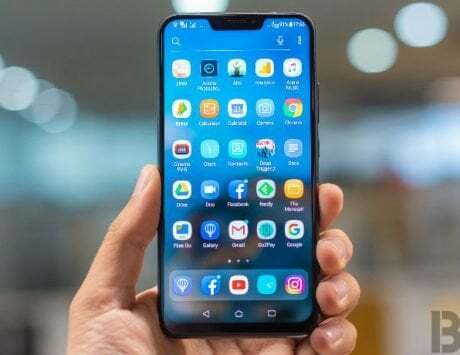 However, while unveiling the smartphone, the company did not mention the price of the smartphone and neither did it reveal an official sale date. It was recently confirmed that the Nokia smartphone will be going on sale via Flipkart on September 24 (today). Those interested will still have to wait till 2:00PM to know the price of the smartphone. 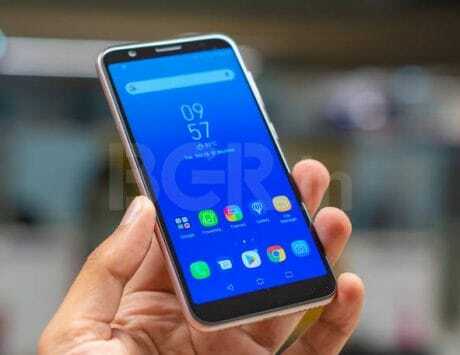 The Nokia 5.1 Plus falls under the budget category, and is expected to be priced in the sub-Rs 15,000 segment. 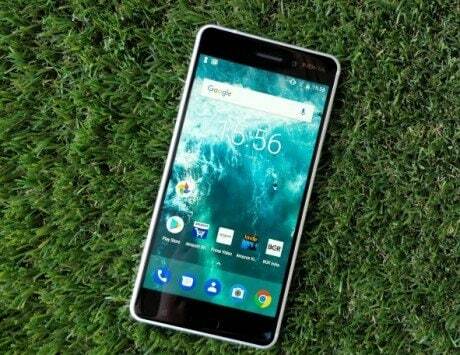 The device joins the existing lineup of smartphones Nokia has launched this year including, Nokia 2.1, Nokia 3.1, Nokia 5.1, and Nokia 6.1 Plus. 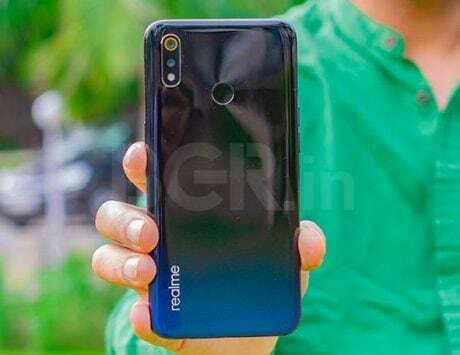 It features a similar notched display wrapped inside a glass and metal design, which will be available in three color variants of Gloss Black, Gloss White, and Midnight Gloss Blue. Besides that, we’re expecting the smartphone to be offered with some exciting deals on Flipkart.